Magic Mirror Motion Light Box Display Draws More Attention than Any Other Sign Boards. It is the Best 2D Propaganda Medium Available on Market. Mirror is no more just a mirror. 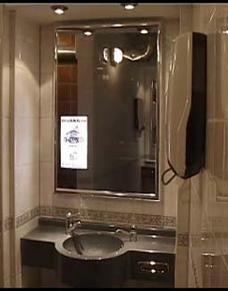 Magic mirror is an innovation concept which turns mirror more than just a mirror. With a skillful modification, mirror becomes a dynamic mirror display light box that can function as propaganda, advertising and promotional board. Lighted mirror box transforms any ordinary mirror into a bright full color display advertisement. Unlike conventional board, the magic display is a true mirror when images are not shown. Those areas not occupied by images are also mirror looking. 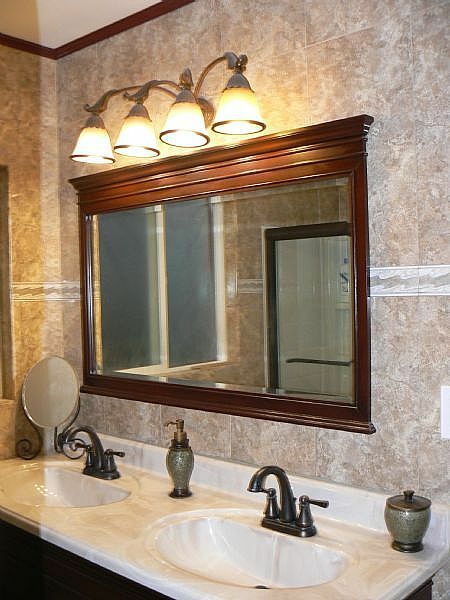 When motion display mirror is being operated, images are shown one after another sequentially. When one image turns to invisible, the pre-occupied area turns to mirror looking and meanwhile, next image becomes visible promptly. The invisible image goes absolutely vanish. Even Image perimeter is seamlessly unfound. Un-interrupted switching between mirror and motion images absolutely draws more attention than ordinary boards and signs. Flash mirror motion display advertising represents the next generation in high tech animated posters. This intelligent mirror propaganda medium is absolutely ordinary board and sign killer.